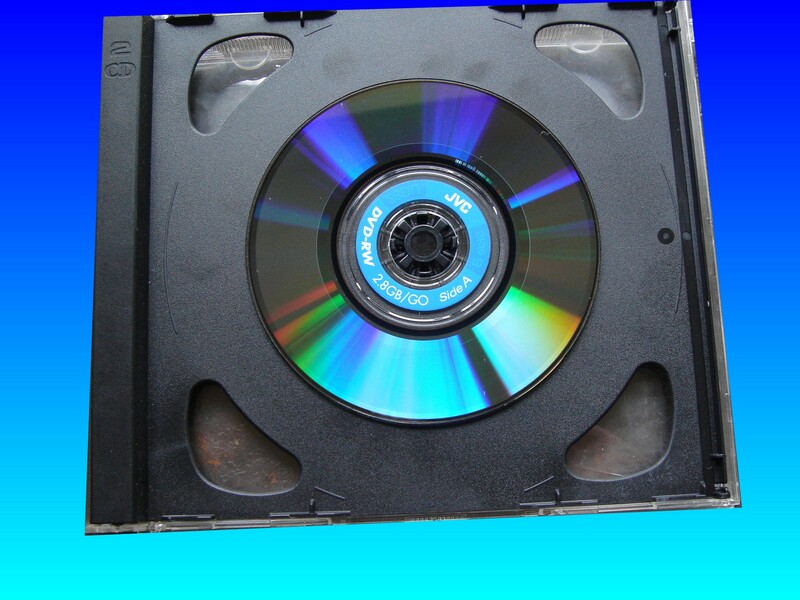 Here is a typical example of a situation where we can recover the video from the mini DVD. "I was filming / recording a children show on my Sony Handycam (model DCR-DVD908E) when all of a sudden I got a message like 'recovering data....do not give shock' something like that. However, nothing happened and the could not see any of the footage and when the DVD is in the camera, it shows 'disc access'. The disc cannot be finalised as when I try, it says 'the finalise function is not currently available'." ... This is a common complaint - the best thing to do is stop and contact us. The less that happens to the disk the better the chances of recovery. If you need a Disc cannot be finalised error service, then contact our friendly company. Here is a typical example of a situation where we can recover the video from the mini DVD. "I was filming / recording a children show on my Sony Handycam (model DCR-DVD908E) when all of a sudden I got a message like 'recovering data....do not give shock' something like that. However, nothing happened and the could not see any of the footage and when the DVD is in the camera, it shows 'disc access'. The disc cannot be finalised as when I try, it says 'the finalise function is not currently available'." ... This is a common complaint - the best thing to do is stop and contact us. The less that happens to the disk the better the chances of recovery..